Hope you all are enjoying your long weekend!! 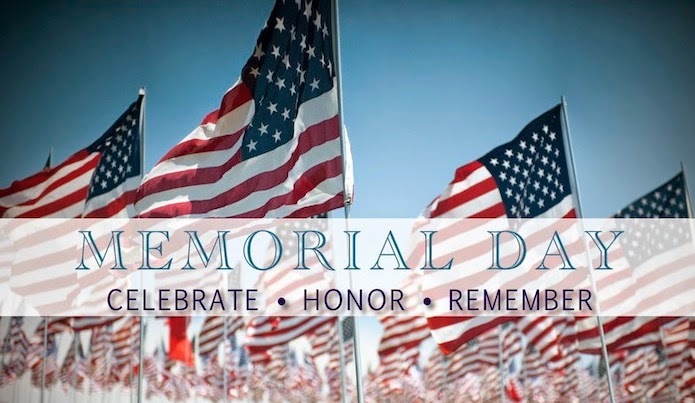 I'm taking this day to reflect on the brave and honorable men and women who keep our country safe and fought and continue to fight for our freedom! Happy weekend B!! Enjoy that pool for me!! Continue to enjoy your weekend, girlie! Happy Memorial Day! Enjoy your Memorial Day!! Love this time of year!! Enjoy the extra day today, girl! Hope you are enjoy Memorial Day! I'll join the weekending linkup tomorrow. Hope you're having an amazing long weekend love! Happy Memorial Day, Biana! I'm following along on Instagram, and I loveeee those pink shorts you were wearing!